Styled for an international star. 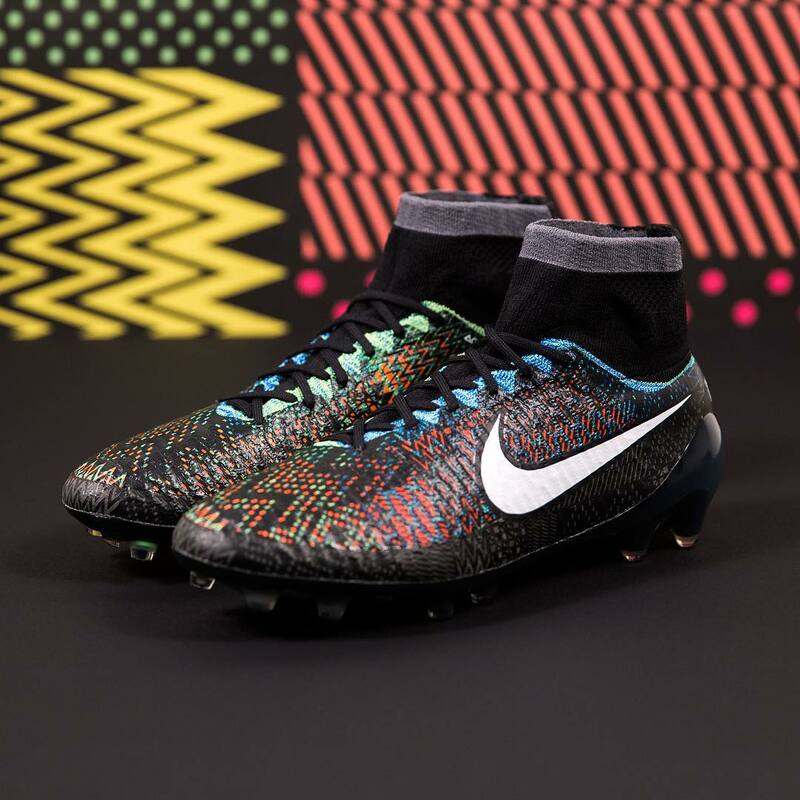 Nike's 2016 observance of Black History Month will once again extend to the soccer pitch. Here's a look at the BHM Nike Magista Obra designed for PSG midfielder Blaise Matuidi. The cleat is adorned by the collection's multicolor Pan African-inspired palette and graphic motif. 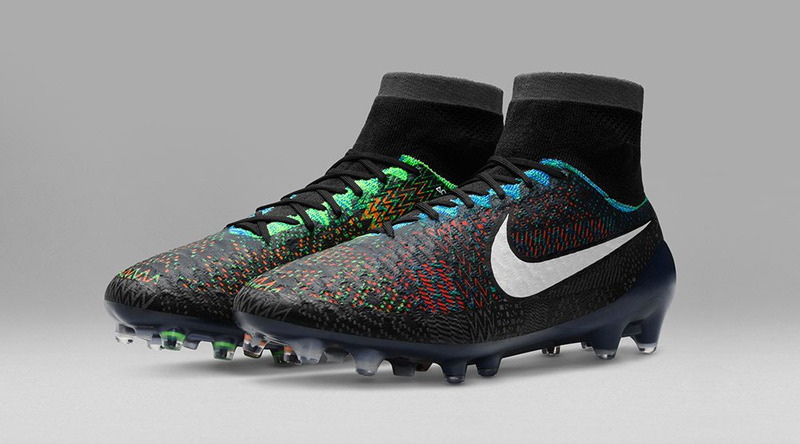 The BHM Magista Obra will be available through the Nike Football app on Feb. 12.